Matt Damon/Bill Murray/Hugh Bonneville/Paloma Faith. 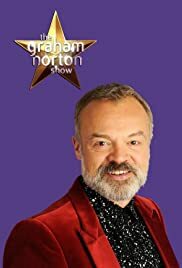 How many episodes of The Graham Norton Show have you seen? 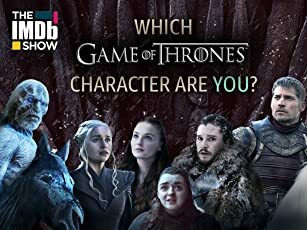 Im an American girl who watches every Graham show aired. I DVR them ALL. He has become my favorite 60min of every day. I have never laughed so hard at any talk show in my 44 years. The love of my life promised me that when we set a date to marry, we WILL be in Grahams studio at one of his shows.Love this guy and I promise that you will too. I rented his Best of the Graham Norton Show from Netflix. My sister and brother-in-law were visiting from Fla. and had never even heard of Graham. After they watched the video they said they were going to check and see if they get the BBC in the south. I have made fans out of them. I hope they can share the laughs with their friends as I have. Keep up the fantastic work Graham, and I look forward to seeing you in person on my honeymoon. 79 of 85 people found this review helpful. Was this review helpful to you?